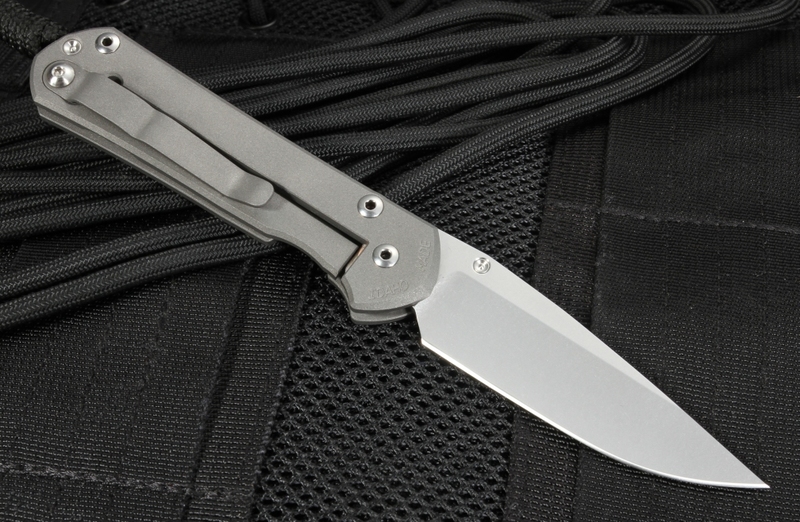 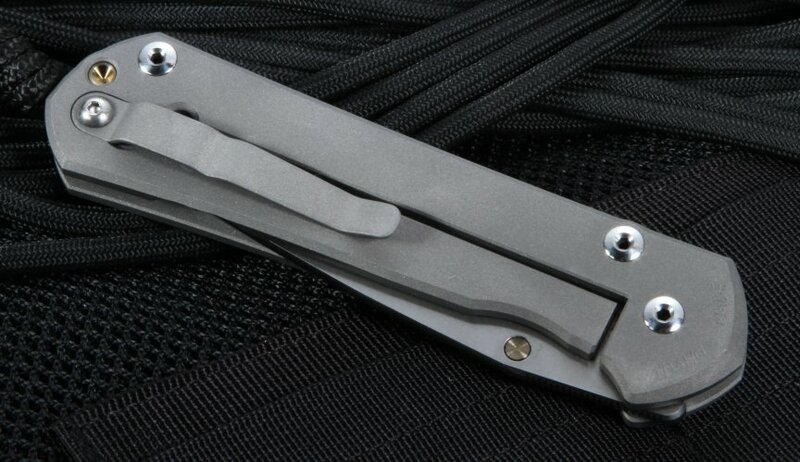 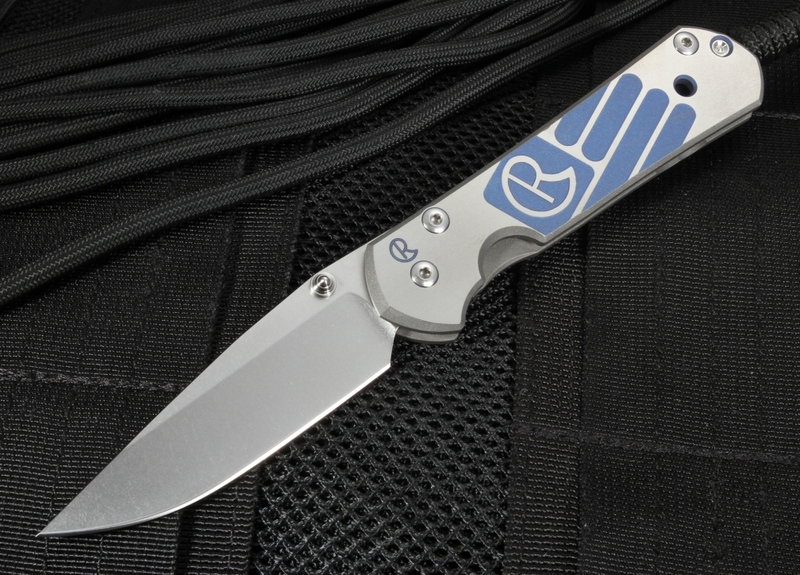 The computer generated graphic line of folding knives is for the collector that likes a dressed up and unique Sebenza. 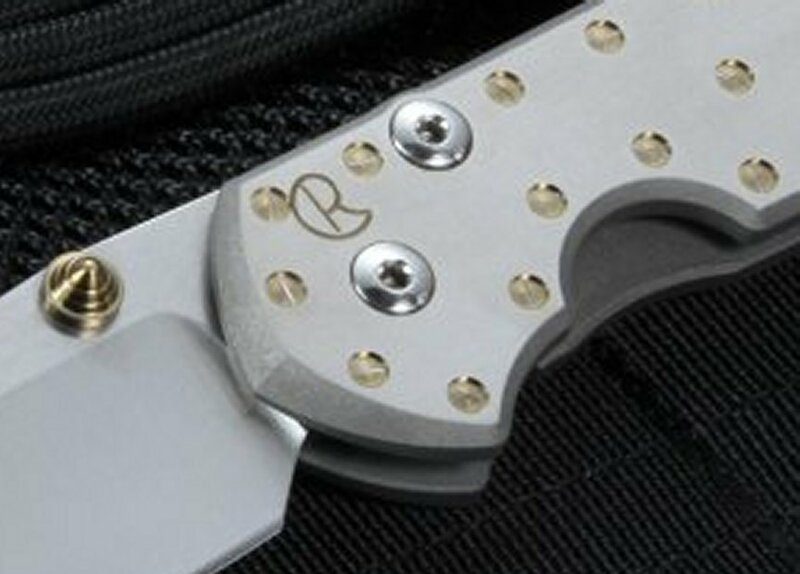 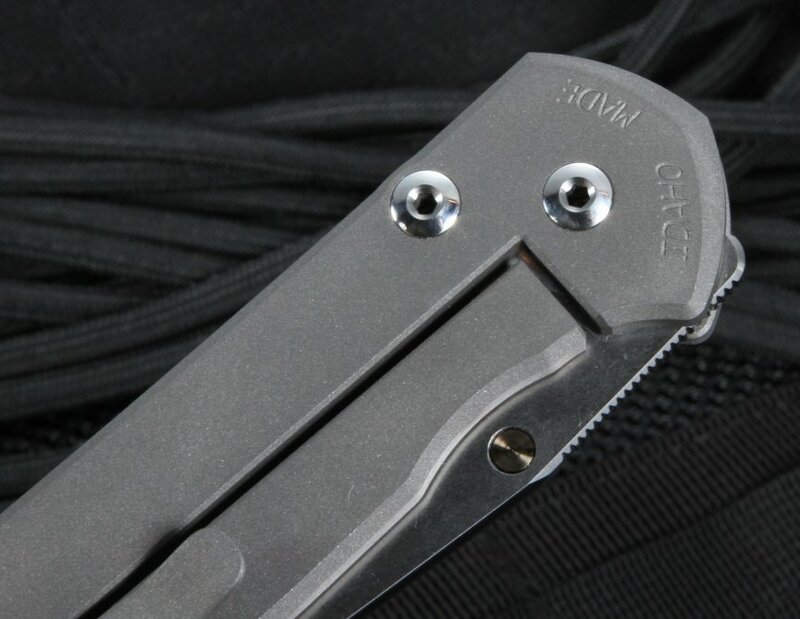 High-quality finishes and machining are what set these knives apart from standard models. 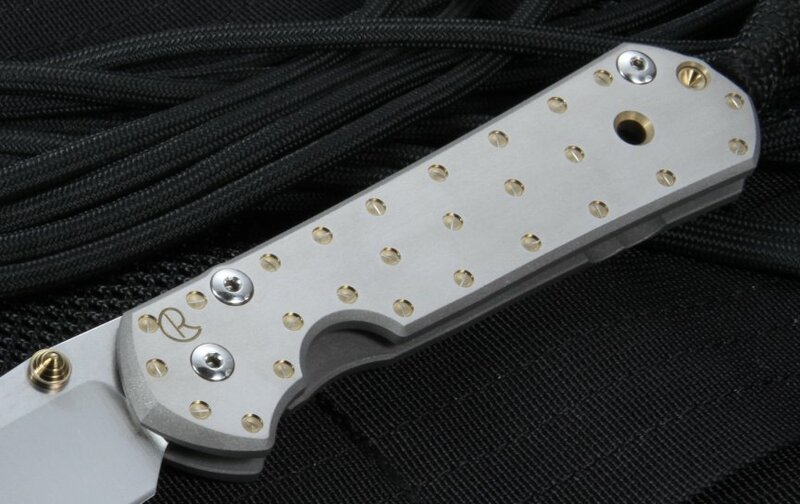 The anodizing adds a dramatic touch of color. 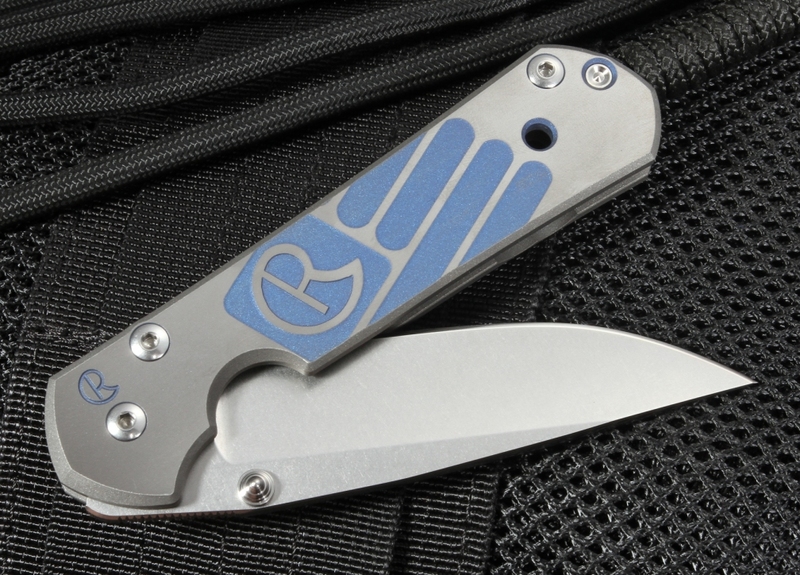 The Patriotic CGG is adorned in a Chris Reeve flag motif.